How is the Source Market Different From Other Online Money Making Platforms? What is Source Market? And who is Alex Becker? Okay, let's start by taking a look at this new marketplace from Source Wave and it's founder or CEO. 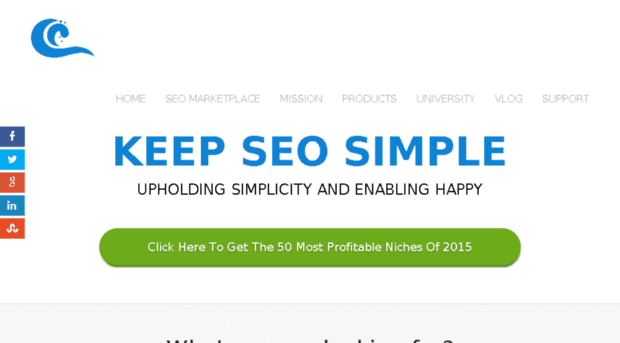 Source Market is basically a fully pledged SEO marketplace where buyers and sellers trade in small SEO gigs. The services and products here range from backlinks to social signals (likes, shares, retweets...), to web content (articles, press releases...) and just about all you will ever need to know about running successful PBNs. 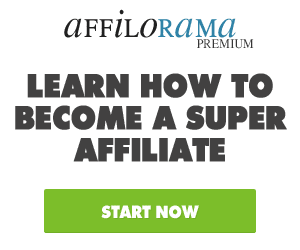 Everything on this platform is SEO related and geared towards helping you build your own online business empire absolutely free! Source Market is the new addition to Alex Becker's numerous online business ventures under the Source Wave umbrella that he uses to help other people get started on SEO and earn good money completing SEO gigs for clients. The problem is that even Alex agrees that most of the gigs sold on the Source Market are "Black Hat" but hey... if it works then... Alex is, however, one of the few guys who've actually built successful online cash streams that continuously rake in 6 figures for real and if you ask me... I will definitely want to do it his way because (1) there's nothing illegal being committed here (2) no one gets hurt or scammed in any way and (3) most of it involves honest work and you definitely need to put in the hours in order to see any substantial results. Although Alex tends to sound like he's selling a get rich quick scheme in many of his video tutorials, the truth is that it will take you time and some bit of SEO training as well as effort to get you anywhere within this SEO marketplace. No shortcuts in the real sense. Ever heard of Fiverr.com or used it to acquire any services or digital products through paid gigs? Well, Source Market is kind of like the Fiverr or Upwork.com of almost everything SEO. As you can clearly see from the screenshot above, Alex is offering a single platform where you can get access to different services under one roof. These include YouTube SEO services, PBNs, Backlinks, Content Creation, Website Creation, Keyword Research and Social Signals. You can also set up shop and get paid to provide any of the 7 SEO services. NB: Users are also provided with numerous way to manage their accounts (settings) and accomplish different tasks (dashboards). One thing you'll totally love about Source Market is the fact that Alex is zealously committed to giving you a detailed guideline on how to become successful at setting up and promoting your gigs, PBNs, and pretty much everything else you need to know about working on Source Market right from the moment you sign up. It almost feels like specialized attention! This is yet another exciting addition to this already captivating system. Users also have the option to promote other people's gigs and make a 20% commission from every sale. Please note that the 20-80 split is only between the gig's owner and the affiliate marketer, nothing goes to Alex here. So how does this work? Simple... just check out the screenshot below; once you're signed up as a member and you email is approved, you can go through the different gigs choosing the most lucrative ones to promote and just click on "promote this service" and you're done... continuous passive income for the rest of your life! The above gig is a guy who writes press releases and gets them published on very authoritative top of the creme news websites to increase your CF and TF. Clearly a sure hit if you know the right people to pitch to or the right places to place your affiliate link baits carrying your unique cookie. Let's do some math shall we...? 20% affiliate commission of $57 is roughly $11. Take that and multiply it by at least ten similar earnings from 10 different gigs and you will find yourself at the $100/per day going upwards in no time at all. Any Limit to Your Earnings on Source Market? Truthfully speaking, your cashflow is only limited by your efforts and skills and partly by how well you can strictly follow and put Alex's tutorials into practice. You can perfect your SEO skills in all the services provided on the website and become a full SEO power-house or pick a few lucrative ones and capitalize on those. 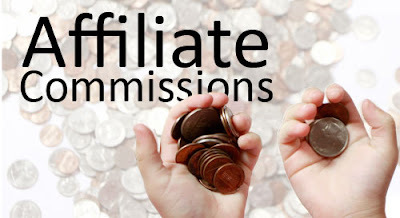 The same is also true for the affiliate program; you're only limited by the number of gigs you decide to promote for commission and actually how well you can redirect traffic that coverts. * No transaction charges, user gets 100% profit. For Sellers - start with low prices until you can prove your worth and remember it's about how many positive reviews you get from current and previous customers. For Buyers - don't be afraid of engaging first timers... there's a first time for everything... and everyone too! Do I recommend anyone to join the Source Market SEO marketplace? I have seen people who claim to make 4 figures on monthly basis which is not bad for a start if you ask me... but maybe you can try it and let us know how it works for you.